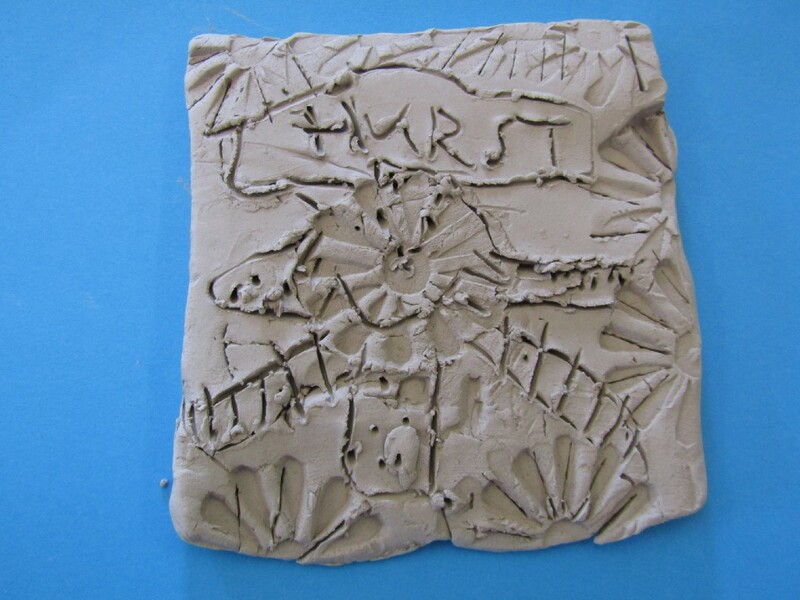 Below you can see some of the students' art work from this term. 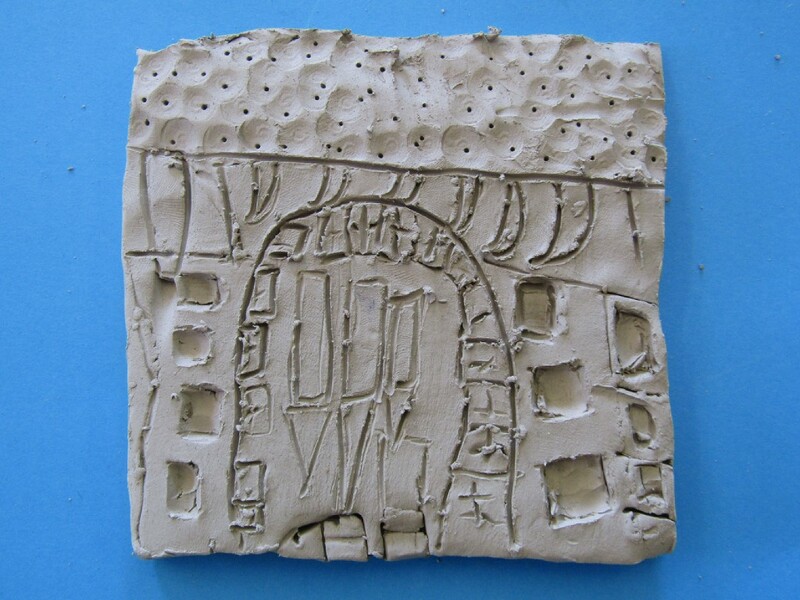 This term some students have been exploring patterns and shapes in local buildings. 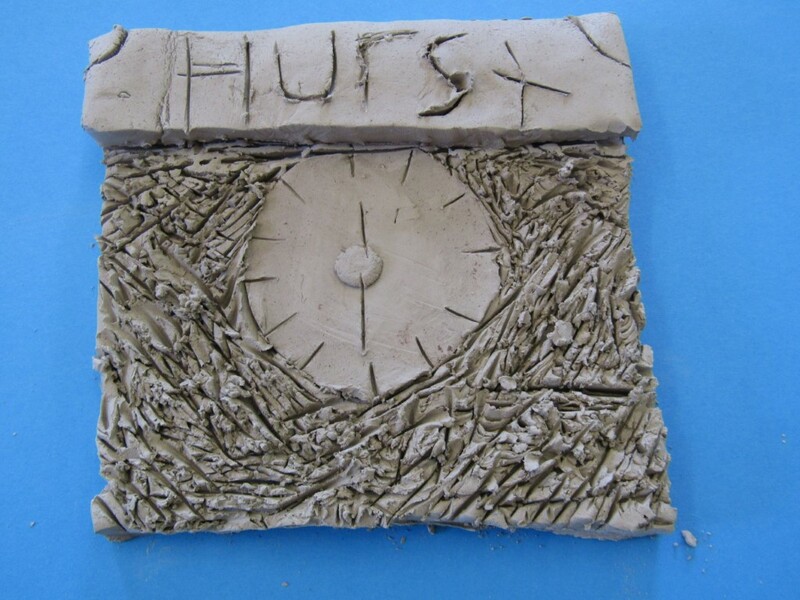 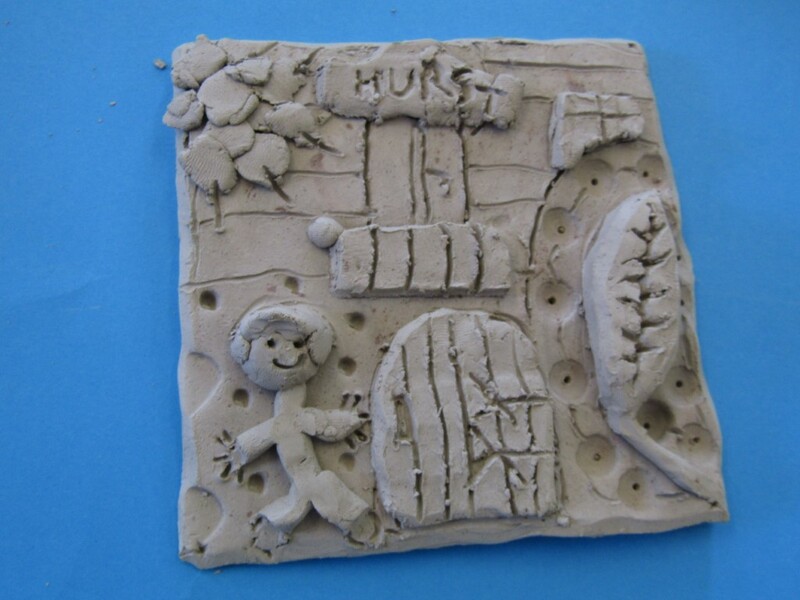 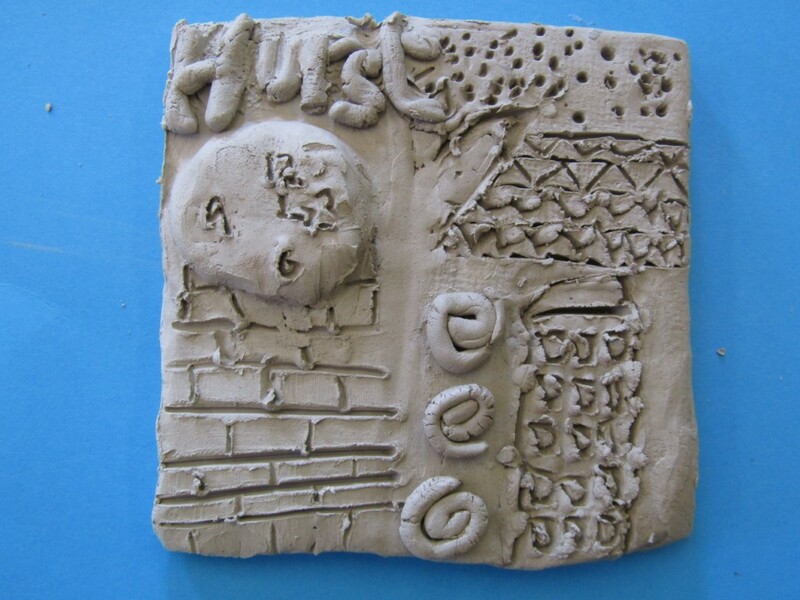 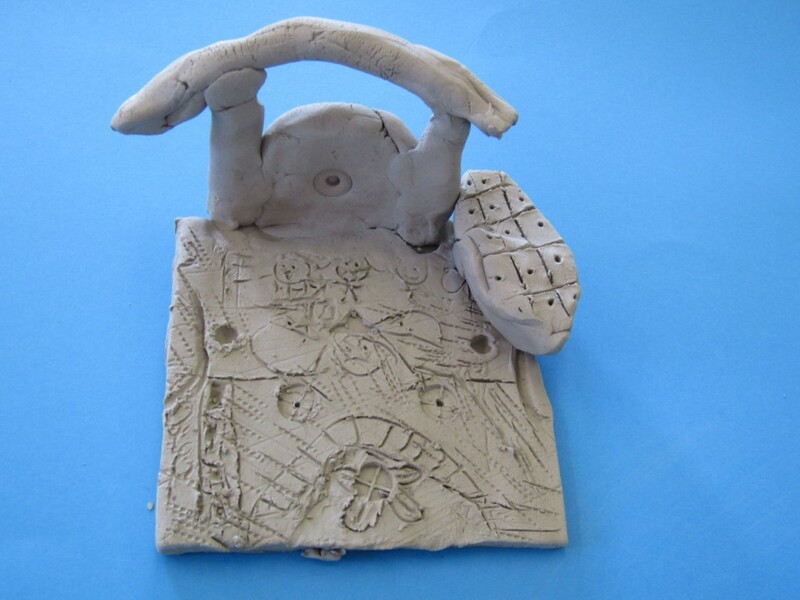 The students took photos of buildings in Ventnor and then designed clay tiles.